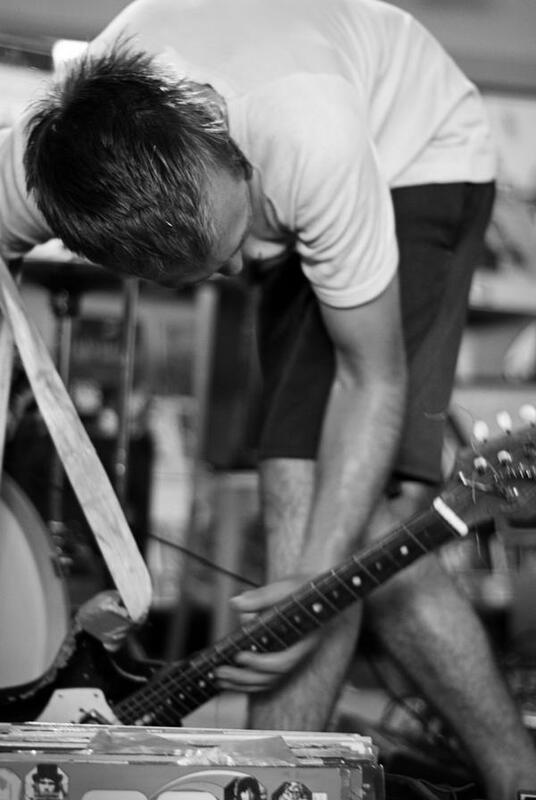 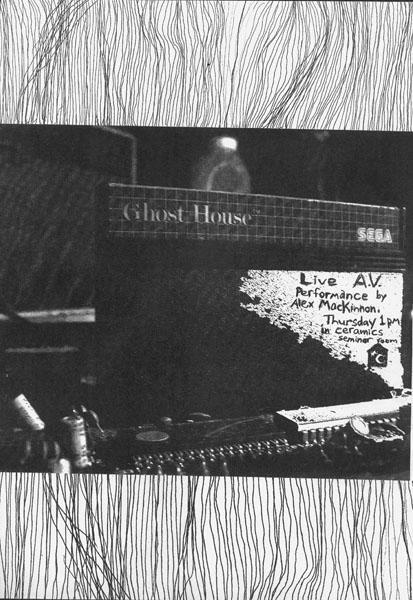 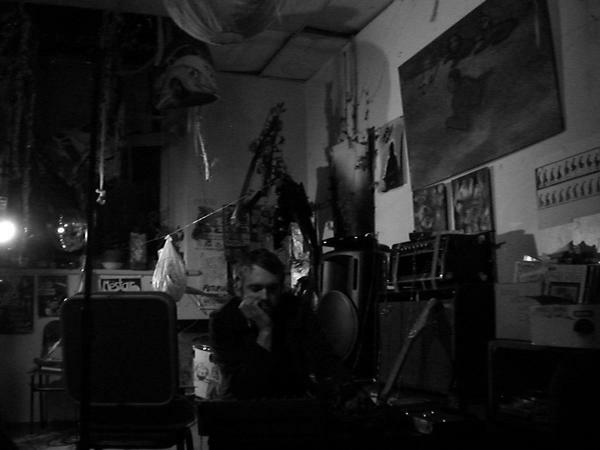 "Alexander MacKinnon’s place in Dunedin’s current generation of experimental sound practitioners is as multifarious as it is catalytic, with his occasional live solo appearances supplemented with frequent collaborative performances in the groups Khomet, Dirt Room, the more recent Piano Queen Rainbow Star Telephone, and a duo with drummer Lee Noyes, as well as a recent stint in Matt Middleton’s rock band The Aesthetics, work on his sound installation practice (characterized by its lo-fi take on media materiality, as well as its careful attention to the spatiality of sound), a central place as an event organiser around the None studio artist collective and in the wider Dunedin community with Alt Music’s distributed event series and the celebrated Lines of Flight festival, and publisher of the “craft DIY” record label Radio Jaundice." 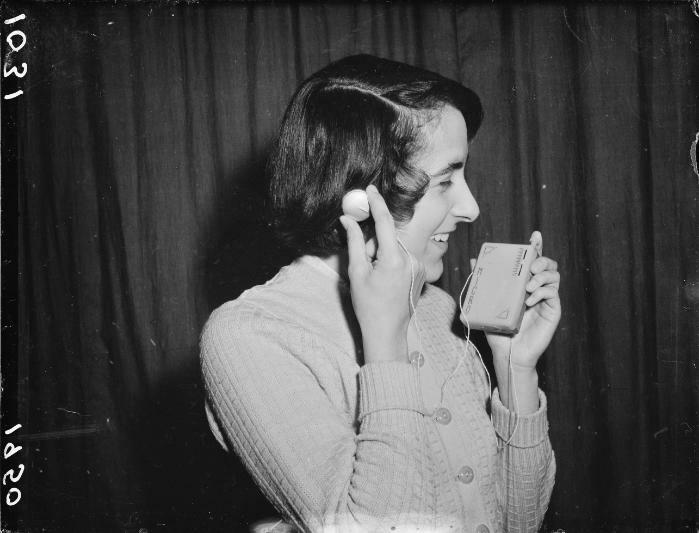 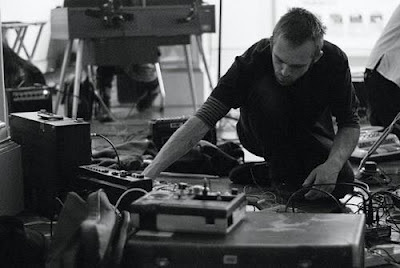 "MacKinnon’s solo performance practice folds the mechanical, the electronic, the broken and the circuit bent into a space both graceful and harsh, with the sliding scale of volume and tonality amounting to electrifyingly engaged listening spaces which read sound history without collapsing its immediacy and sensual potential, prodding the moment of live expression for its sonic possibilities, and stretching the embodied ear of the listener all the way from shudderingly oceanic sweeps to microscopically attentive near-silence. Known for his transcendental approach to the guitar as expanded instrument, in which the laconic investigations of “free noise” tradition are wedded to both the catharsis of deconstructed rock mayhem and the incisive investigations of minimalist electronic composers, in MacKinnon’s repertoire sound is never allowed to rest on its laurels, and the medium is always interrogated, whether that medium be tape loops, guitar amplification, circuit bent radios, or manipulated resonance captured within glass vessels." 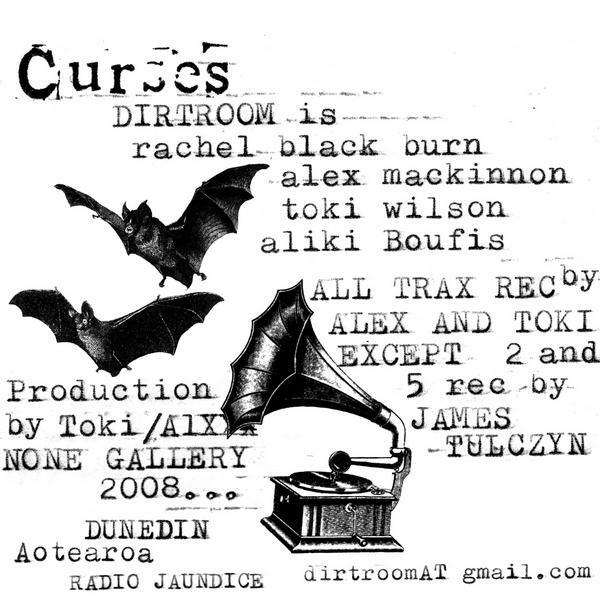 We were excited about Alex MacKinnon's brief return to New Zealand to oversee the installation of an iteration of his work 'A Deaf Piano' in a large group show at City Gallery in Wellington, so of course we invited him up to Avant Gardening, to talk to him about the years he spent as organisational and musical catalyst in Dunedin, his many local collaborations, his installation work, 'Precious Metals', the band he began in Athens with Aliki Boufis, and life in his current home in London.